If you have done any research on eye health in the last several years, then you have likely read about lutein and zeaxanthin. Here are two more studies on these potent carotenoids to add to your research arsenal. Lutein and zeaxanthin are the only carotenoids that can filter the harmful blue light that damages eye cells, and must be dense enough in the macula of the eye to provide protection. Doctors measure this protection as “macular pigment ocular density” or MPOD. In this study, 112 people with early age-related macular degeneration (AMD) took 10 mg of lutein with or without 10 mg of zeaxanthin per day, 20 mg of lutein alone per day, or a placebo. After two years, lutein alone or with zeaxanthin increased MPOD compared to placebo. Retinal function—a measure of vision—increased significantly in the central retina, where vision first deteriorates in AMD. 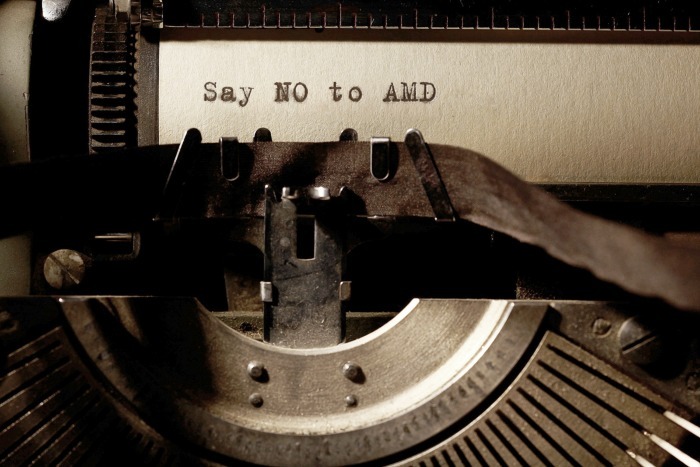 A significant percentage of the population has early AMD, and most studies have focused only on late-stage AMD. Doctors said lutein and zeaxanthin may also increase MPOD and improve visual performance in healthy people without AMD. This study followed 70 people with signs of early AMD who took 10 mg of lutein per day or a placebo. After one year, signs of systemic inflammation had increased monthly in the placebo group while decreasing 1.1 nanograms per milliliter of blood (ng/mL) monthly in the lutein group, from 60.3 to 46.3 ng/mL, over the year. Doctors said this is the first study to show that taking lutein reduces circulating levels of a marker of systemic inflammation that plays an important role in developing AMD, and that lutein may be a potential preventative and treatment. Betsy’s Note: Lutein and zeaxanthin also thin blood. This article is for educational purposes only. It is not intended to diagnose, prevent, treat or cure any disease. Consult your healthcare provider.